But wireless charging could come sooner. We might be waiting a while to get our hands on Apple’s second-generation AirPods, according to a prominent tipster. The new wireless earbuds — rumored to bring “Hey Siri” support and new color options — may not appear until this fall. In the meantime, Apple could launch a wireless AirPods charging case. An earlier report suggested “AirPods 2” will arrive this spring, alongside the long-awaited AirPower charging mat and a number of new iPads. We warned that you should take the rumor with a pinch of salt. And hours later, part of it already has been squashed. A more-reliable tipster, Steve McFly of @OnLeaks, says we’ll have to wait until fall for new AirPods to hit the Apple Store. 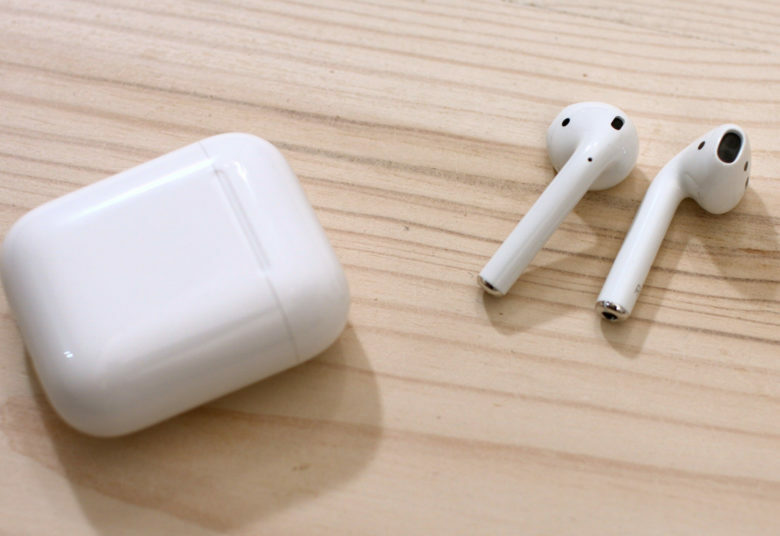 A new but “seemingly reliable” source told McFly that Apple will “likely” unveil brand-new AirPods in new color options during its big fall event, when the company typically delivers new iPhones. The new AirPods, according to recent reports, will look identical to the originals. However, rumors indicate they will come with a new finish that makes them easier to hold onto. They could also come in new color options, including black, for the first time. If indeed AirPower launches this spring alongside a new iPad mini and a refreshed entry-level iPad, it would make sense for Apple to launch the AirPods wireless charging case at the same time. McFly does stress, however, that this information comes from an “unconfirmed” source. So, although his leaks proved accurate in the past, we shouldn’t completely trust this one just yet.